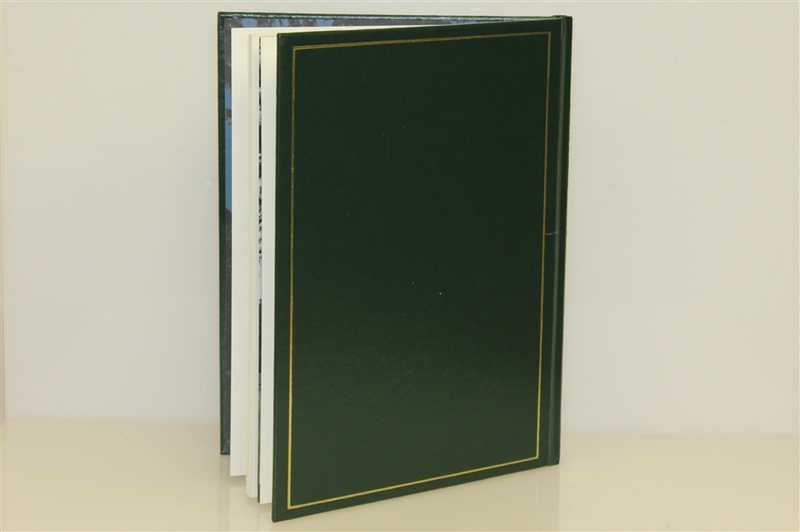 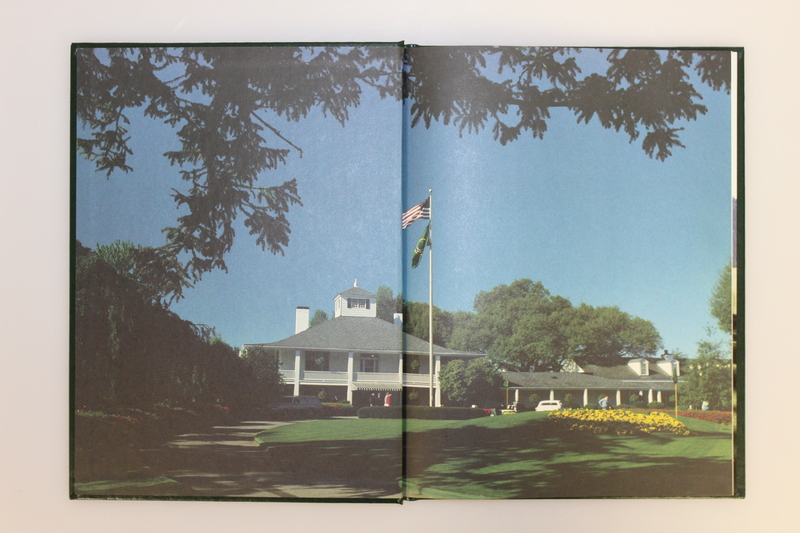 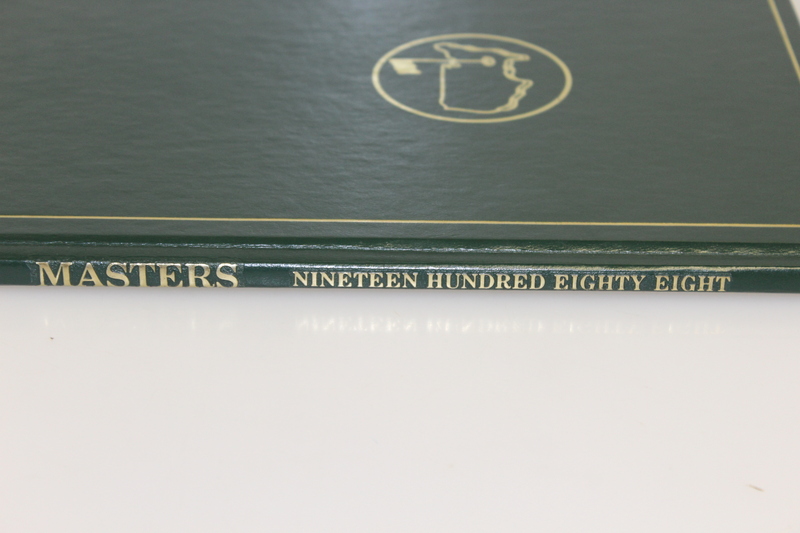 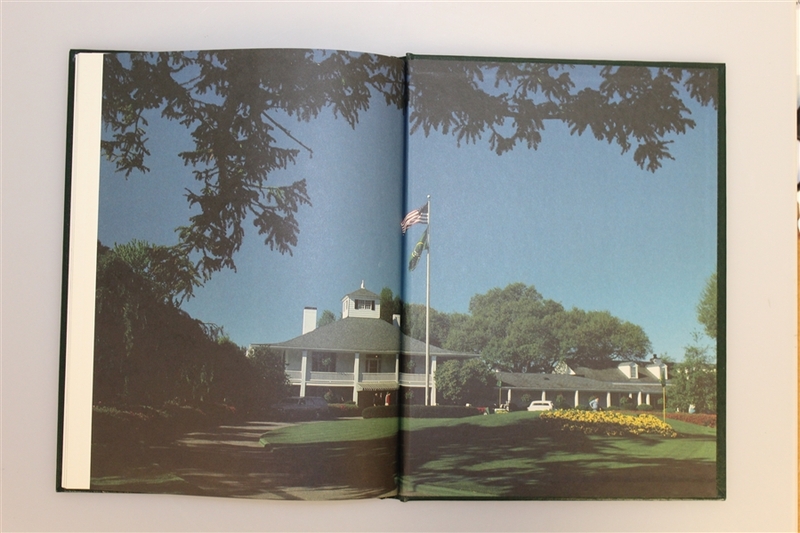 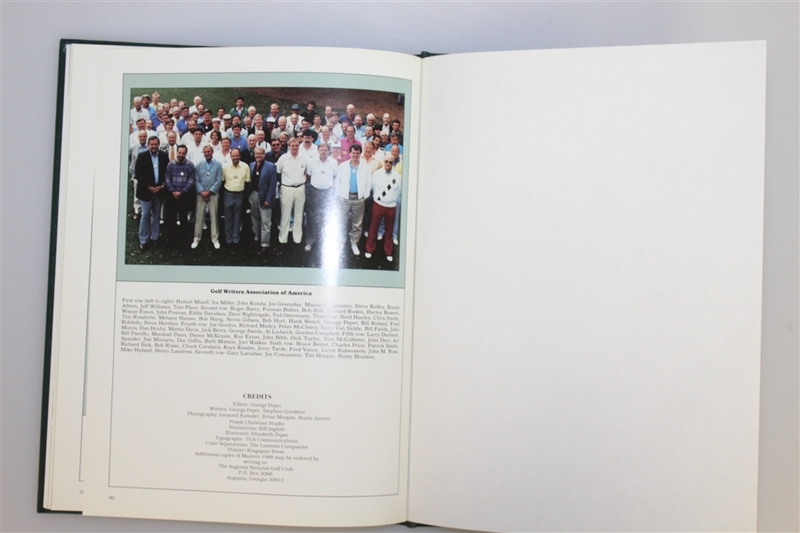 This hardcover book gives detailed color photos and editorial reviews of each day of the 1988 Masters Tournament through the jacket presentation ceremony. 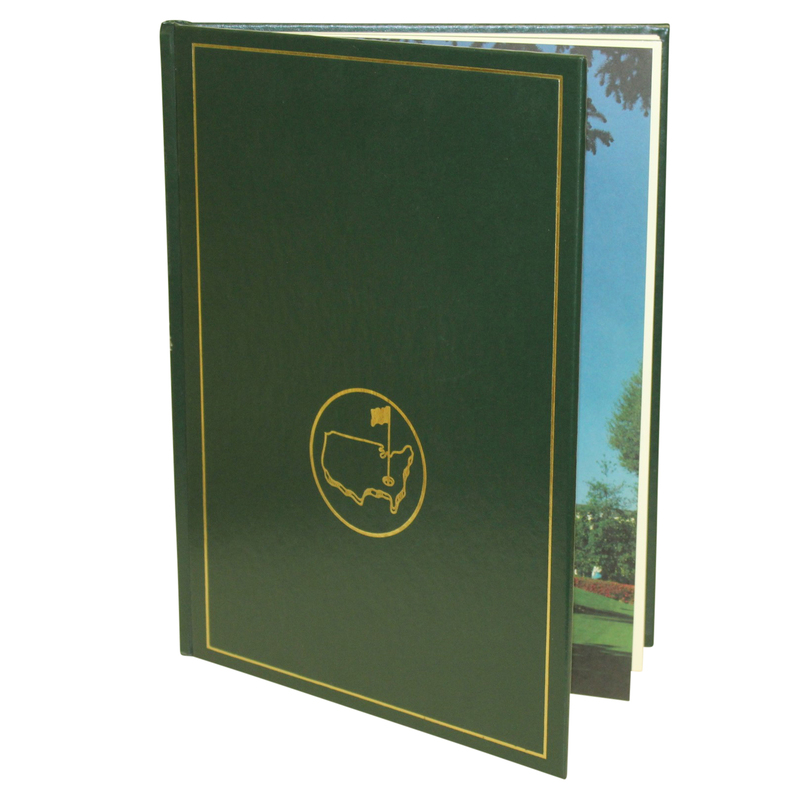 The annual is a yearly tradition which they still carry on today and presents in excellent condition. 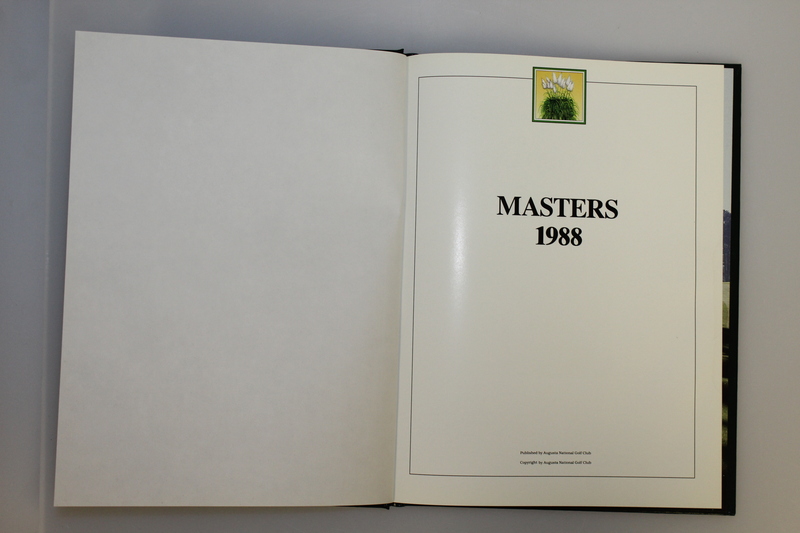 Sandy Lyle won the tournament in 1988, his second Major.